Home/Uncategorized/How Do I Challenge a Will? Many litigation attorneys are afraid of Surrogate’s Court. They may not understand the SCPA or how to initiate the proceedings. They may not even know what a complaint is called in Surrogate’s Court. Don’t worry! This blog series will guide you through the process. As you will see, it is a lot easier than you think. Any person interested in challenging a will should start with SCPA Article 14. This article sets forth the grounds for standing to contest a will (Section 1410) and specifies the procedure for filing a complaint or, as the SCPA calls it, objections (Section 1410). Generally, the proceedings are initiated by the will proponent. 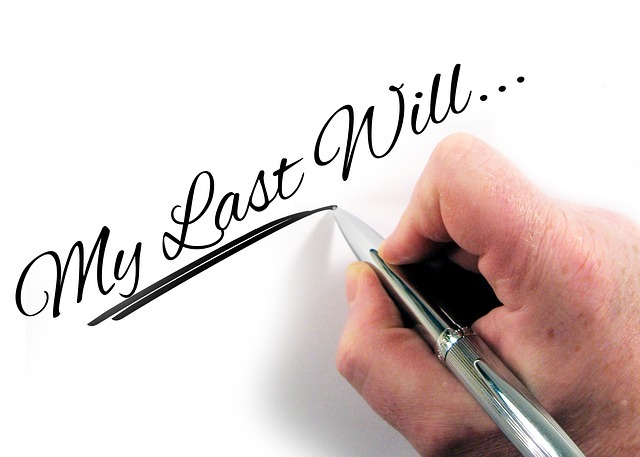 Often times, the executor named in the will files a petition to admit the will to probate. The court then issues a citation on the petition. If a person objects to probate, there are generally four standard grounds to object, including lack of capacity, undue execution, undue influence and fraud. Each of these grounds will be discussed in more detail in later parts of this series. The objections must be filed on or before the return day of the citation seeking to admit the will to probate. However, if you request a so-called SCPA 1404 examination (discussed later), you can file objections within 10 days after the completion of such examination. Often times, at the initial appearance, parties request extensions of these deadlines, such as permission to file objections within 20 days of receipt of the SCPA 1404 examination. You should discuss the deadline on the record to avoid any confusion, as the failure to file timely objections can be fatal to a case. If you request a SCPA 1404 examination, the attesting witnesses, the person who prepared the will, the nominated executors in the will and the proponents may be examined as to all relevant matters which may be the basis of objections to the probate of the propounded instrument. Generally, the court permits inquiry for a five year period, including three years prior to the will and up until two years after its purported execution. Once objections are filed, you should discuss a proposed scheduling order with the other parties. You may want to include deadlines for paper discovery, depositions, the note of issue, and dispositive motion practice. Bear in mind that the proponent of the will may threaten to make a motion to dismiss in response to the objections. You should be prepared to respond to these threats, familiarizing yourself with case law disfavoring dispositive motions in will contests prior to the completion of discovery. After filing objections, the court will likely issue a citation on the objections. On the return date, you should discuss the proposed scheduling dates with the court. The parties then often proceed to discovery, settlement negotiations, summary judgment motion practice, and perhaps even a trial. As you can see, the practice in Surrogate’s Court is not that different.